Enlarge/ The first generation AirPods. The new year may bring updated AirPods sooner than we thought. A report by 9to5Mac cites noted Apple analyst Ming-Chi Kuo’s predictions that Apple may release a new model of its truly wireless earbuds with “wireless charging support” in the first quarter of 2019. The upgrade may only refer to the AirPods’ charging case rather than the earbuds themselves. Kuo claims the upgraded case will have a new “rigid-flex board” internal component, redesigned hinges, and support for better thermal management. He also notes that these changes will make the case more expensive to produce, possibly leading to a higher price tag for the new product. However, Kuo also suggests that the new AirPods themselves will have upgraded Bluetooth specs (possibly Bluetooth 5.0, no word on a new Apple-made, W-series chip). This may mean that Apple will debut an upgraded set of AirPods with internal improvements that comes with the new wireless charging case, but it may also make that wireless charging case available as an add-on for current AirPod owners. Ming-Chi Kuo has an accurate track record with his Apple predictions, but these are still speculation at this point. Apple hasn’t said anything publicly about AirPod updates in a long time, although it did mention a wireless charging case for its earbuds on stage at a previous event. 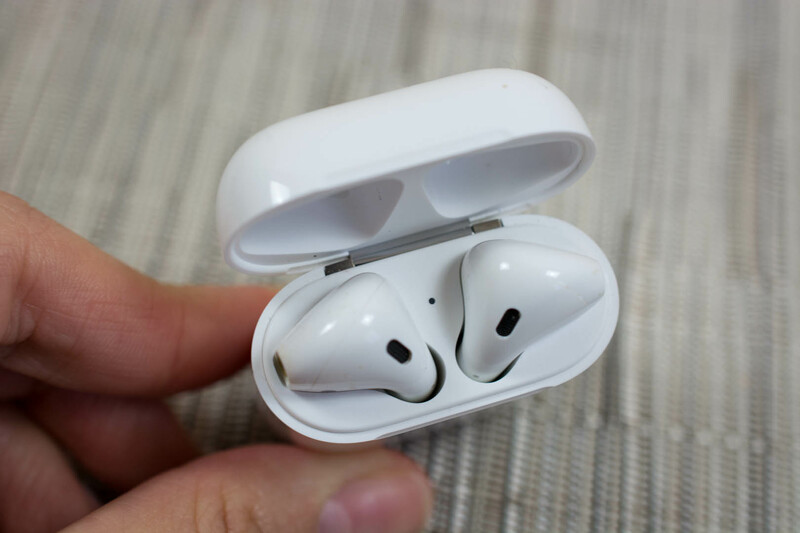 Ming-Chi Kuo also predicts that 2020 will bring a completely redesigned set of AirPods, but he doesn’t go into detail about what that could mean. He estimates that AirPods are Apple’s most popular accessory ever, with the company possibly selling more than 100 million of them by 2021. The analyst also didn’t mention AirPower, Apple’s long-awaited wireless charging mat that has reportedly been rife with problems. This summer, reports suggested that AirPower’s release was pushed back due to “technical hurdles.” A few months later, new reports stated that the mat kept overheating, posing obvious problems that further delayed its release. As of now, there’s no mention of AirPower on Apple’s website, nor do we have an estimated timeframe for its debut. Apple talked about AirPower at an event over a year ago, boasting that the mat would allow users to place devices anywhere on the mat and charge multiple devices at once. Based on the Qi standard, it would support the newest iPhone models that use wireless charging, the Apple Watch, and eventually AirPods when the headphones’ wireless charging case debuted. Now, it seems likely that AirPods will get a wireless charging case long before Apple releases a finished version of AirPower.